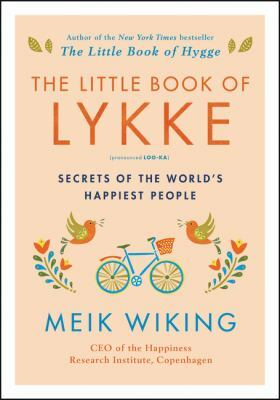 Meik Wiking’s concise The Little book of Lykke (Looka): Secrets of the Worlds Happiest People is a practical, quick read, with international statistics and easy to read graphs that gives a nice synopsis of his company’s (the Happiness Research Institute in Copenhagen) analysis and overall synopsis of the worlds happiest people and how not necessarily money, but time allocated and spent, from work schedules, to parental paid leave, welfare, healthcare, commute times, compassion, kindness as well as getting to know your neighbors, and helping others all play important parts in the overall happiness of individuals. Denmark is the place to be if you’re into free higher education, equal pay, equal parental leave, free healthcare, and a work culture and society that promotes walking, riding bicycles, and taking public transportation that is effective and efficient. Well…but you might say I’m not going to move to Denmark or planning on marrying a Dane. Which is good that The Little Book of Lykke gives small and big examples of things to do or changes to make in your daily life. Learn the name of the person at the front desk, or someone else you see every day. Greet them by name. Talk to the shy person who’s by themselves at a party or at the office. Give someone a genuine compliment. Right now. “The point of all this is that while we can improve trust levels in the short-term by training our empathy muscles and teaching our kids to cooperate rather than compete, there is something we need to address in the long-term to improve trust and happiness…And it is judging our societies not by the success of those who finish first but how we lift back up those who fall.” So perhaps we as individuals are not going to be able to change suicide rates in our state or country, we can however, start making small changes like walking or biking to work one day a week, or being supportive of a neighbor or a co-workers endeavors. Start a community garden. 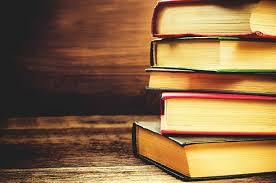 Create a rewards system that promotes those around us that lift other up. Or move to Denmark. That’s what I’m thinking.